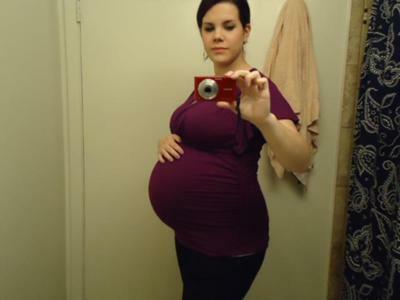 26 weeks pregnant with twins! here's my lovely round belly at 26 weeks with fraternal twin girls. this is my second pregnancy, i have a son who just turned 4. looking forward to meeting my little girls!